Freddy's Jasmine at 2 weeks. 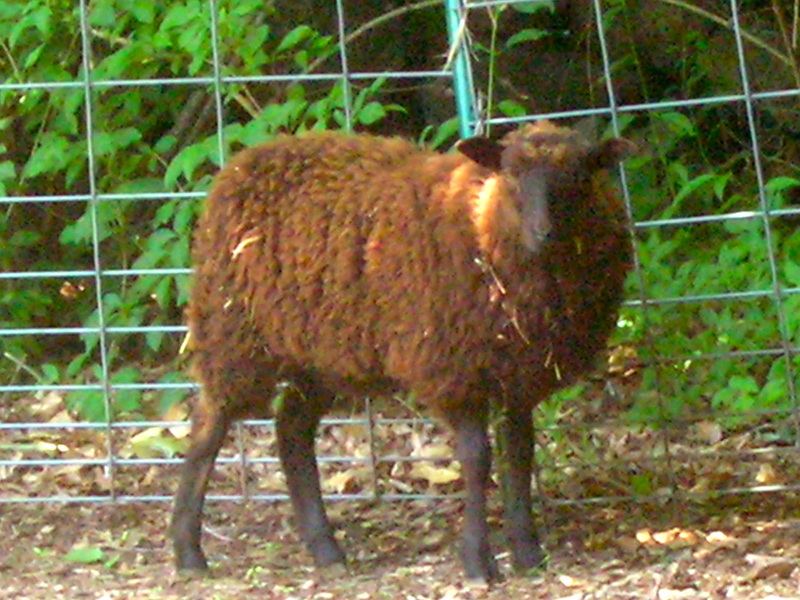 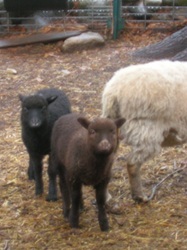 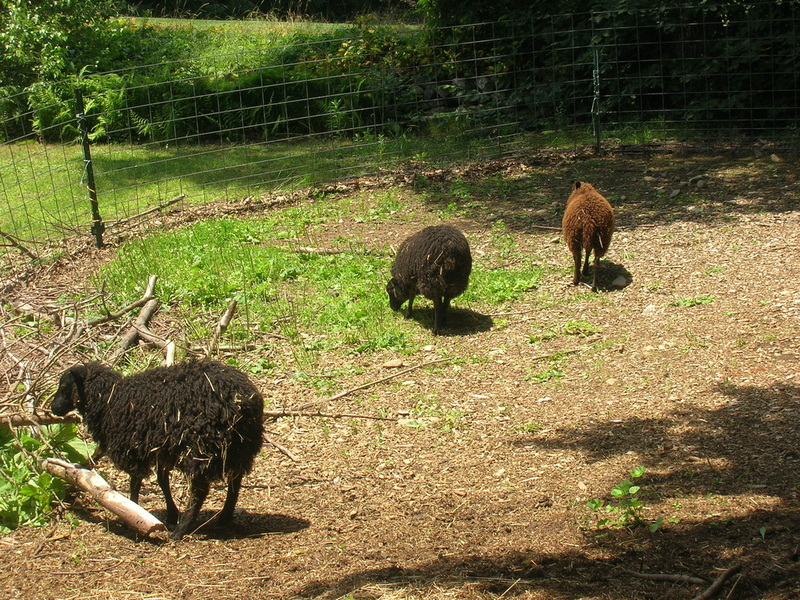 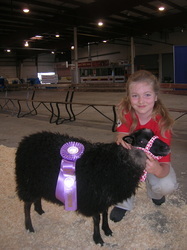 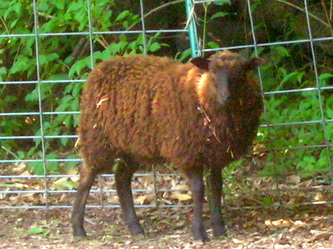 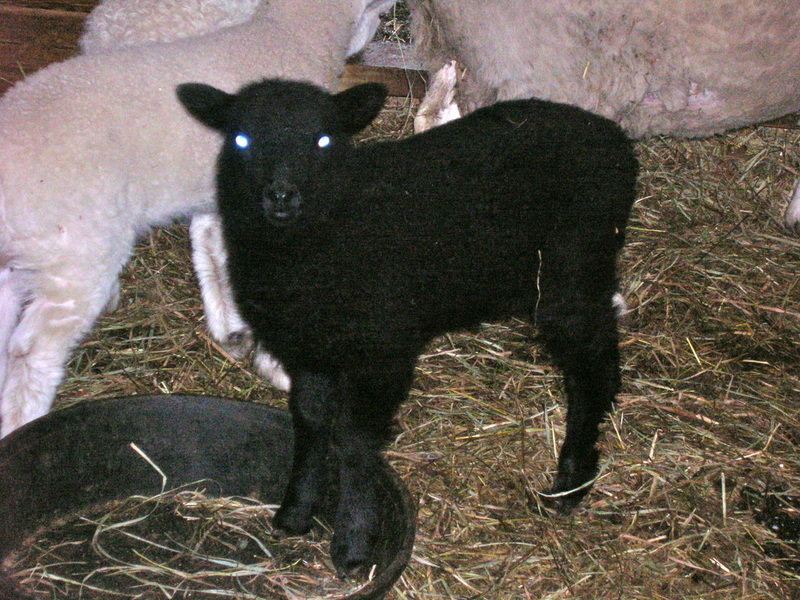 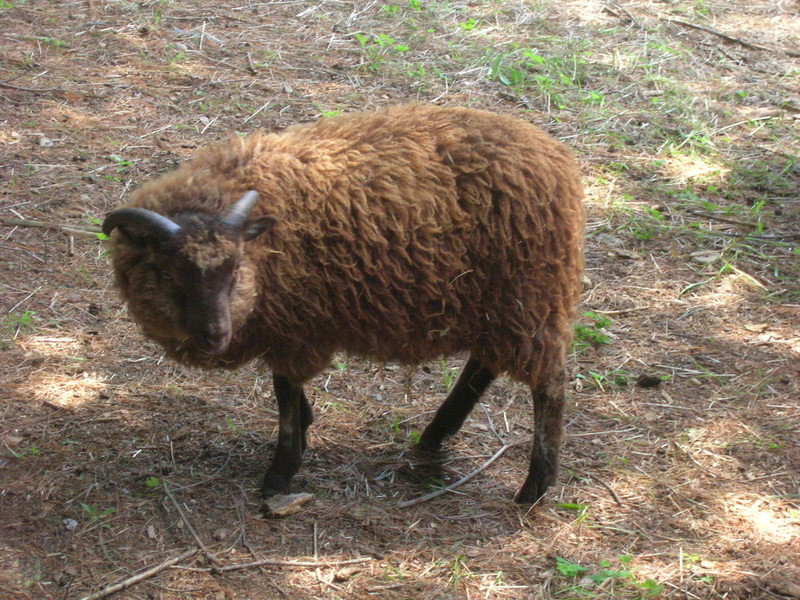 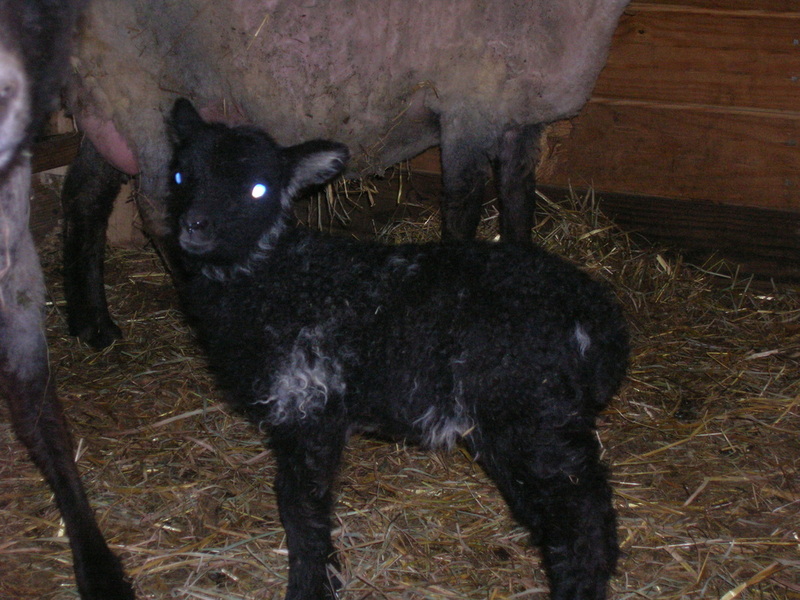 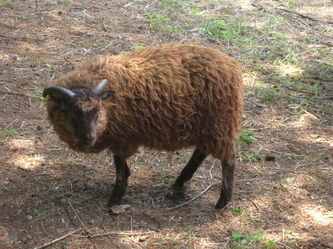 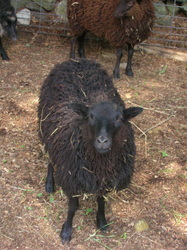 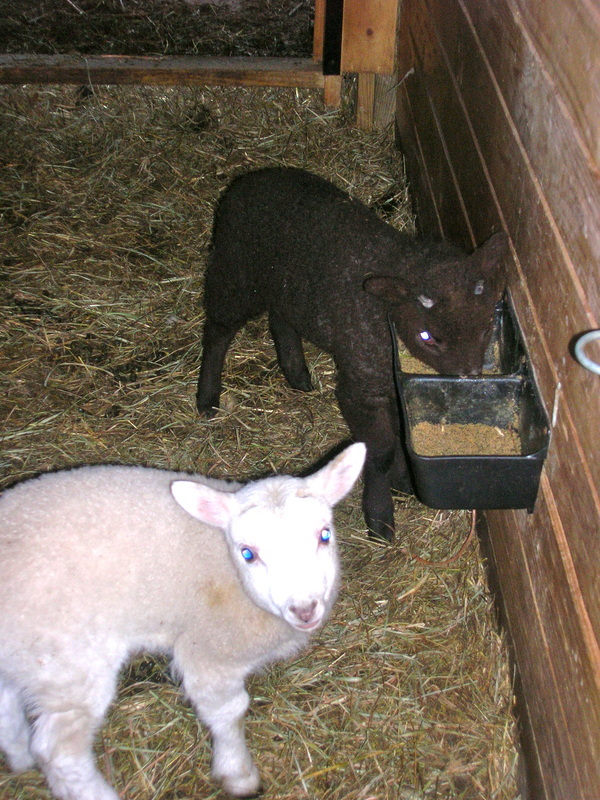 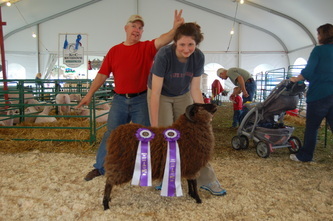 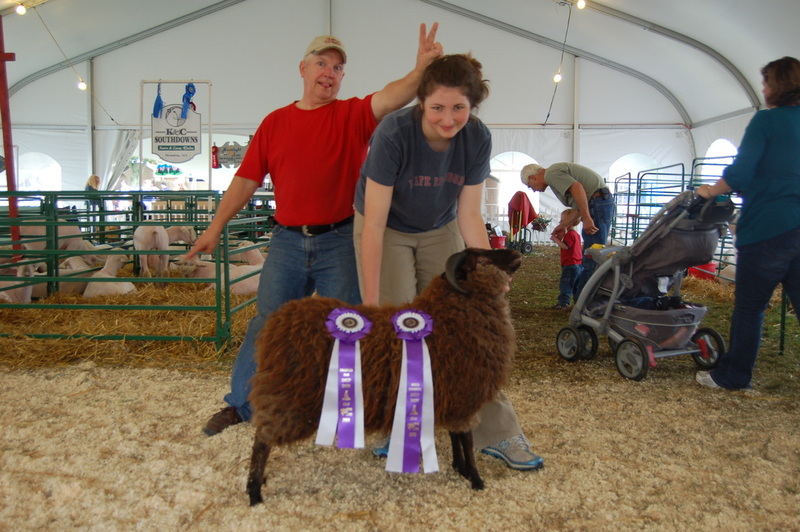 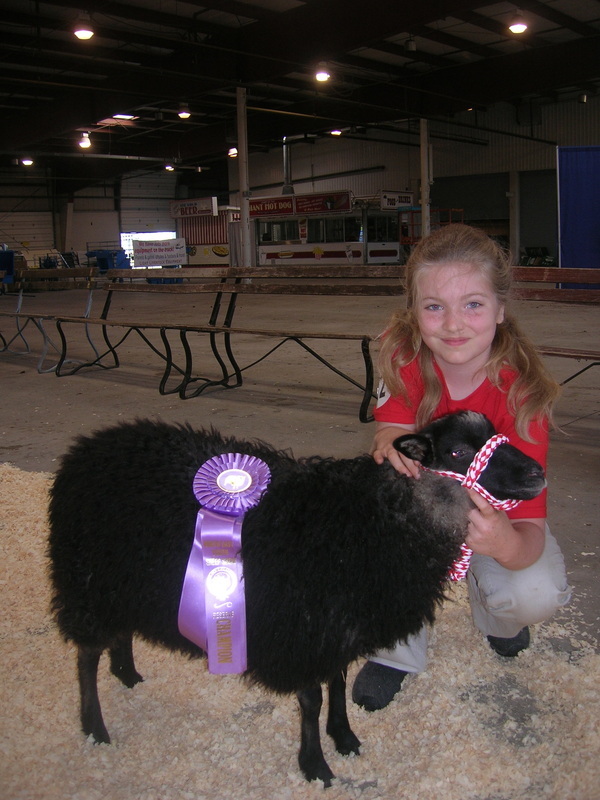 She was a beautiful rich black ewe, with a sweet personality. Ferb, our first cheviot shetland cross! 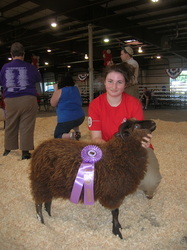 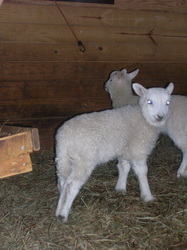 He had beautiful crimpy white fleece. 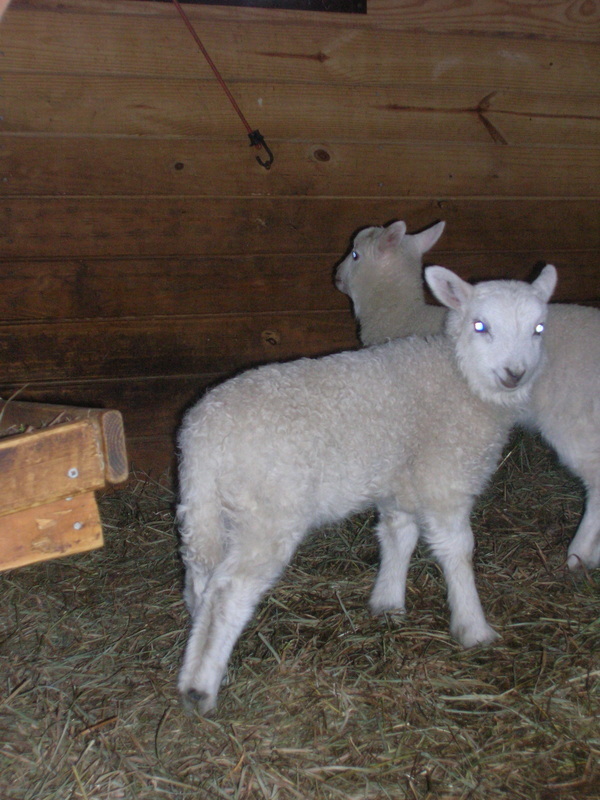 Freddy's Wilbur, and Freddy's Hope; the twins that won everything!